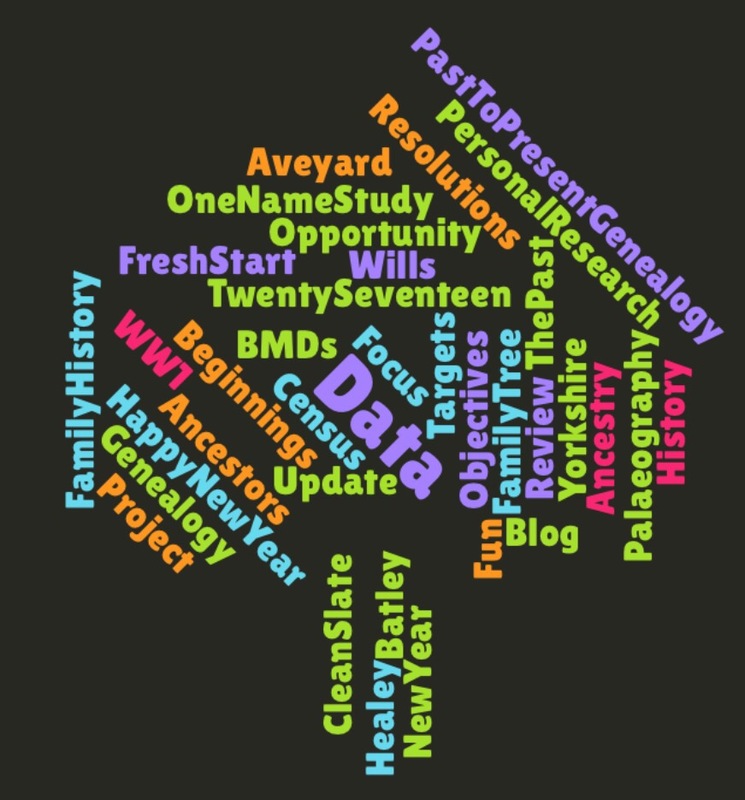 This entry was posted in Ancestry, Family History, Genealogy, New Year Resolutions and tagged family history, New Year Resolutions. Bookmark the permalink. Wow, that sounds like quite a wish list, Jane! Best of luck! Thanks – think I’ll need it. Already by Day 3 and I’m diverted – by a couple of potentially exciting DNA contacts, one on my maternal Irish line and the other on a paternal Irish branch. So much for putting DNA on the back burner!